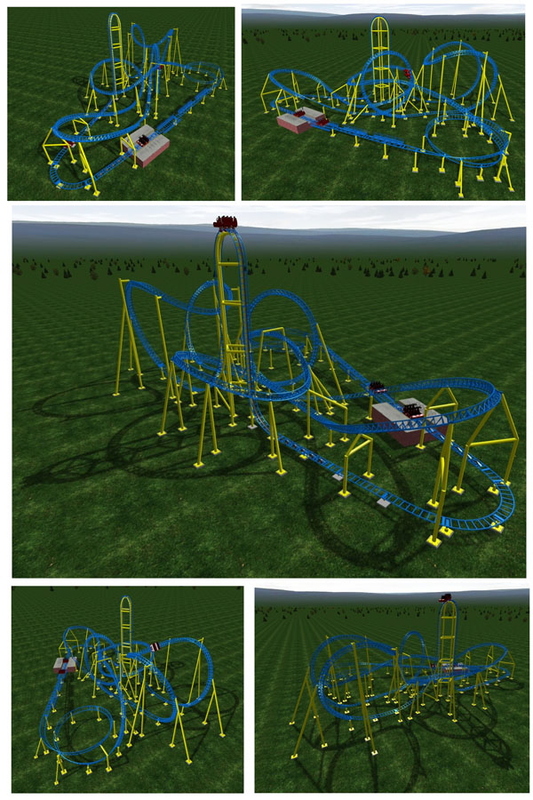 Knoebels Amusement Resort Announces New Steel Coaster as Project 2015. Knoebel's Amusement Resort shocked fans when they just dropped their "Project 2015" plans on them out of the blue. No more rumors or speculation- the park has said "Impulse" (working project name) a new steel roller coaster is what the park's 4th generation is adding in. This new ride is a Zierer Tower Coaster, with a vertical lift hill. The ride will have a full chain lift and not the launch as Knoebels has stated like they the "building of anticipation" which comes with a chain lifted roller coaster. Full numbers for the coaster haven't been released yet but we do know the ride will be 98 feet tall and have four full inversions, with a max angle of a full 90 degrees on the lift hill. More News has it becomes available!